In our quest to run longer and faster, we’re happy to put in the miles, chuck in a bit of speed work, maybe even summit a few hills. But when it comes to looking at the fundamentals, we’re more reluctant. We want to ‘just do it’, rather than ‘just undo it’. For the last three years running, I’ve had the same New Year’s resolutions: to learn Japanese and to play electric guitar. I’m not sure what the sell-by date of these should be but to suffice to say I can say ‘goodbye’ in Japanese and the only riff I know is Deep Purple’s Smoke on the Water – hardly the stuff rock legends are made of. But, more happily, my running resolutions are already proving more successful this year. First, was just to run more often. Lifestyle changes, dodgy Achilles and lack of motivation meant that the last two years have been something of a running wilderness. But renewed enthusiasm over the last 12 months has seen a return to something approaching form and my goal to improve all-round strength is definitely working. I’m running fewer miles but a focus on conditioning has seen marked improvement. 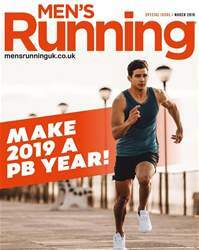 Thankfully, this month’s guide lays the foundations for making 2019 your best running year. 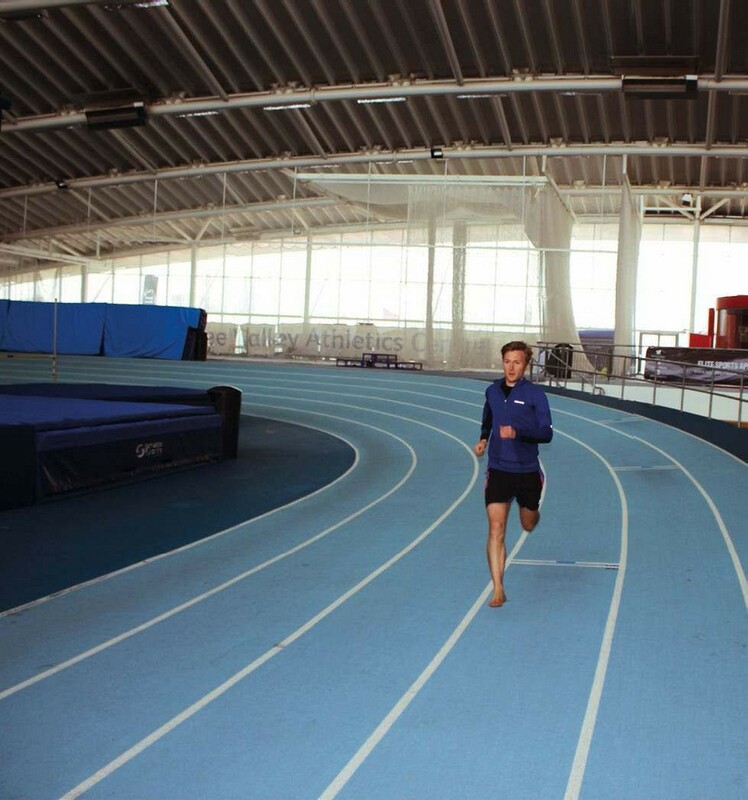 From top advice on how to nail your tempo running to how to improve your mental focus; the best time of day to run and how to come back from injury, we’ve brought everything together to make sure 2019 is a PB year! IS IT BETTER TO CHASE OR BE CHASED?